AS10: Hyakunin-Isshu. 100 Poems. Ca.1980. Price: € 25.00. Unused, partially unopened, in nice box, 2 x 100 cards, complete. AS12a: Persia. 1937. Price: € 80.00. 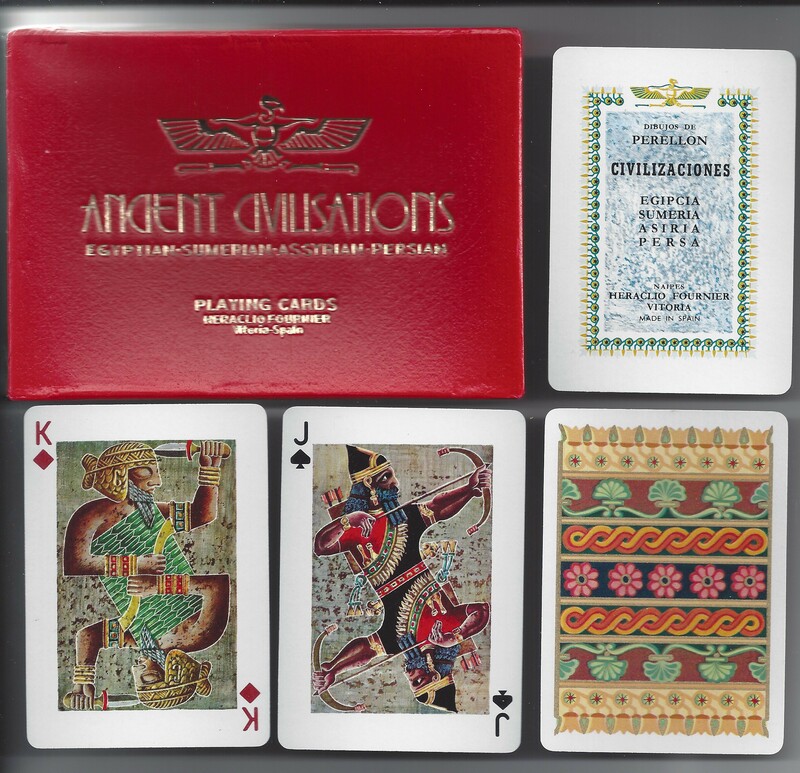 This deck was ordered by the Persian state in 1937 to be printed by the old English firm Th. de la Rue. designed by Romanowski de Boncsa. It has been reissued in Spain in the 60s, but this is the original. Worn and ‘torn’, but very rare. 52 cards + joker. No box. Special Danish tax stamp. AS13: Hong Kong. No.505. Price: € 3.00. “Famous Views of Hong Kong”. Photos on all cards. Worn cards in worn box. Probably from the 70s-80s. AS14: Maple Leaf. Hong Kong. Ca.1990. Price: € 2.00. Unused deck in box, 52 + 2 cards. AS15: Piatnik. No.2859. Spielkarten-Bilder in Persischen Lackmalereien. 1981. Price: € 25.00. Unused. AS16: Asha, Bombay, India. Price: € 4.00. With the title G.-10 Americain, and a box looking Japanese!? Unused cards. 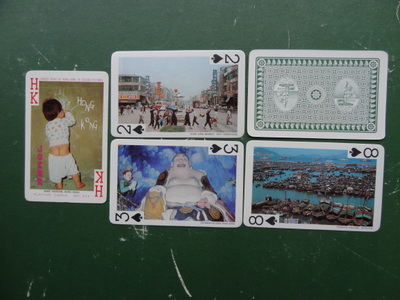 RESERVERET AS17: Thai Playing Cards. No.01. Price: € 2.00. Unused cards in box. With thai-script on the Ace of Spades. I have two decks. RESERVERET AS18: Israel. ELAL Airlines. Jean David. 1970s. Price: € 30.00. Unused deck in original cardboard box. Three jokers. Ubrugt spil i original papæske. Tre jokere. AS19: Japan. 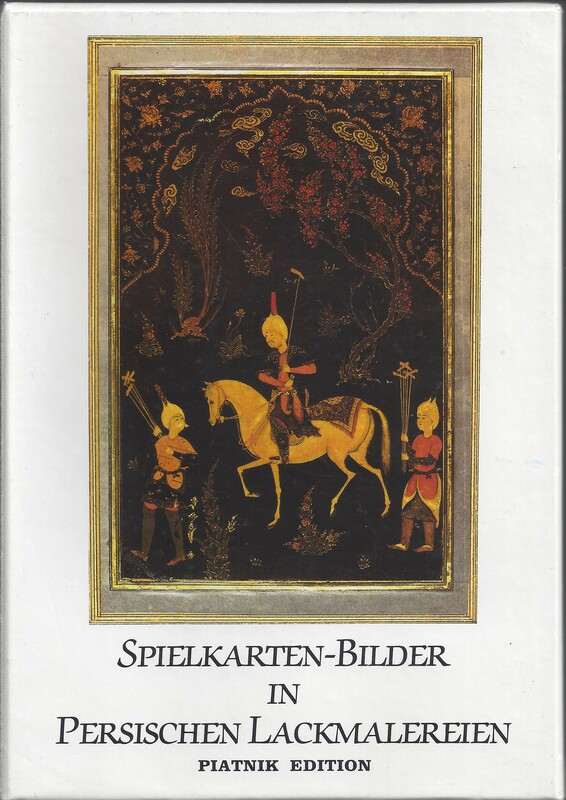 Price: € 6.00. 52 unused cards i plast box. 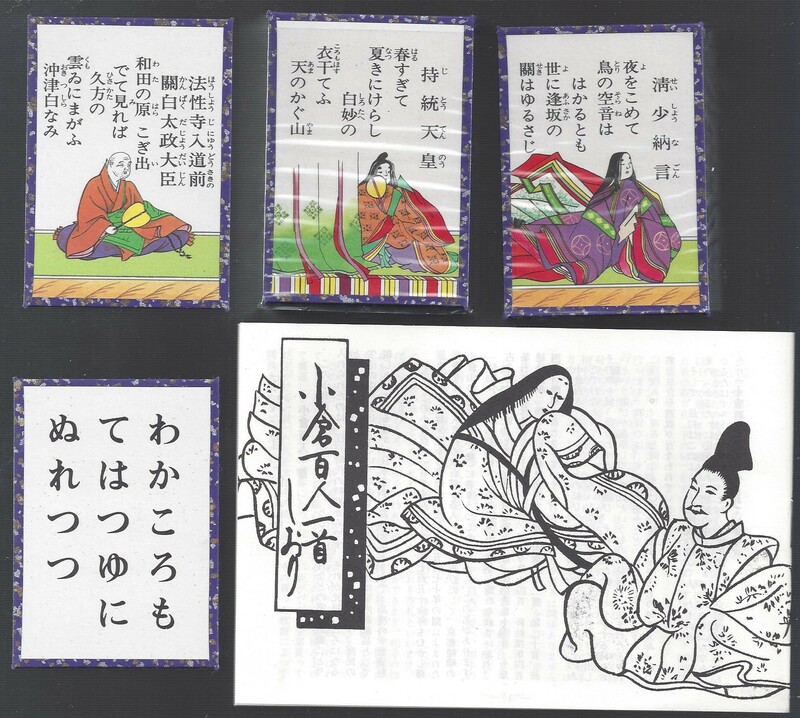 All with questions in English, and then the Japanese text. 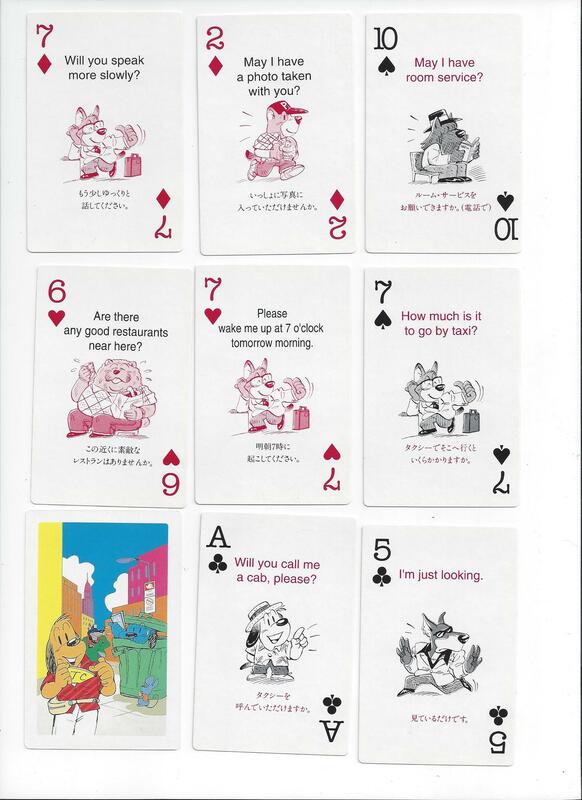 As we can not read Japanese, I would think, that the cards are meant for JAPANESE on vacation. AS20: Japan. Night Club Gion, Kyoto. Price: € 30.00. Unused deck in original plast box. 52 cards that can be used as a jigsaw puzzle. 4 jokers. AS21a: Jacob’s Bibelkort. Pris: 30.00. Dette halvældre kortspil er blandt de kendte, men ret sjældne, som viser hebræisk skrift og personer fra det Gamle Testamente. Sættet er ukomplet. Der mangler spar es, og der er kun 14 talkort, – men begge de spændende jokere er der. Billedkortene har været opklæbede, så der er limrester på ryggen. This somewhat older deck is known, but not often seen, with Hebrew writing and persons from The Old Testament. The deck is incomplete. 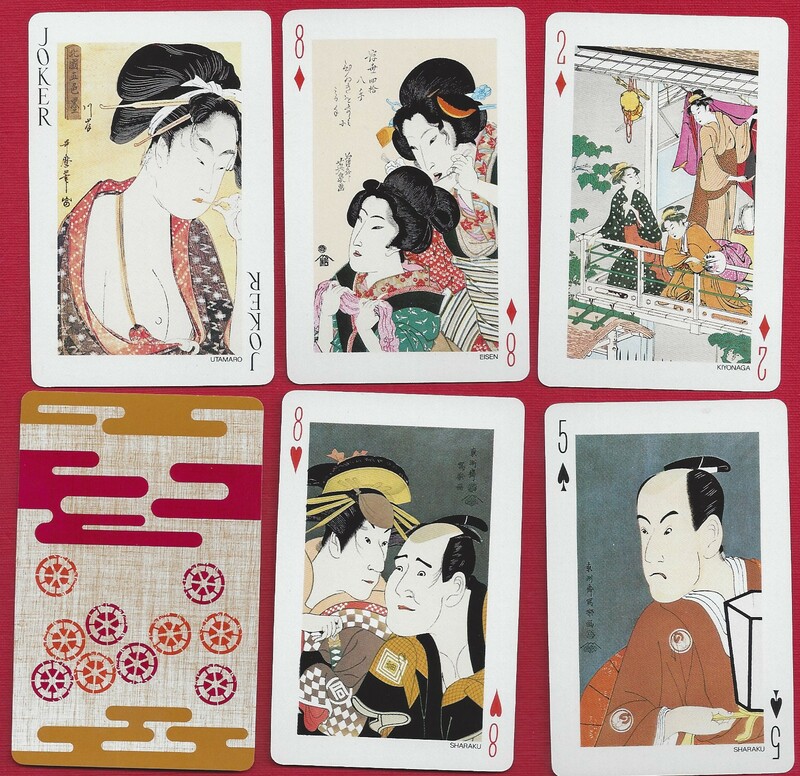 Ace of Spades is missing, and there are only 14 number cards, – but both the exciting jokers are here. The court cards have been glued, so there are remnants of gum on the reverse. AS21b. Lion. Ca.1965. Pris: Kr.200.00 Samme spil, ubrugt, ingen æske. Same deck, unused, no box. AS22: Ancient Civilizations. ca.1960. Price: € 7.00. Unused deck in original box. Printed by Fournier, Spain, with pictures on all court cards of Egyptians, Sumerians, Assyrians and Persians. Also the other cards are special. Little booklet. Two jokers. AS23: China. Walt Disney. 2004 or 2006. Price: € 5.00. Unused deck in unbroken plastic. It has been an insert in a Chinese number of Donald Duck. AS24: Genpaku. Akiko Takahashi. 1987. Price : €12.00. Unused in original metal box. 56 drawings of the human anatomy. Playing instructions – in Japanese! AS26: Porto Santo. Price: € 2.00. The deck is produced in Macao for the Portuguese island Porto Santo close to Madeira. The special thing is, that the name of the Island is on all cards (see picture). Unused deck in box. RESERVERET AS30: Korea. Nintendo. Ca.1980. Pris:Kr.100.00. Ubrugte kort. Ingen æske. 52 cards. Unused deck. No box. 52 + 2 jokers. AS32: Dragon Quest. Price: € 6.00. Unused deck in worn box. AS33: Angel. All Plastic Playing Cards. Ca. 1990. Price: € 6.00, A transparent decks, RED flowers (on top of a book). Unused, complete, in box. AS36: Guoji Shizhuang. Suzhou. Price: € 5.00. Probably an ‘older’ advertising deck for a fashion company. Unused cards, 52 + 2, in loose box. AS37: Hong Kong. Price: € 1.00. 52 + 3 cards, used, in defect box. AS39: Tiger Brand. No.565. Price: € 3.00. Unused older deck of simple quality. 52 + 2 cards in box. RESERVERET AS40: Kung-Chu (Princess). Price: € 2.00. Older deck with a delightful back. 52 + 1 cards, much used, in defect box. AS43: Ukiyoe. Angel. Price: € 13.00. Unused deck in box and outer box. Pictures on all cards. AS51: Ogikubo no haha. The Lines of the Palm and Face. Price: € 7.00. Unused deck in box.